There’s a new Payments Bank on the market, and it’s backed by India’s most valuable company. Reliance Jio’s Payments Bank has officially commenced operations, the Reserve Bank said in a statement today. The Bank is a 70-30 joint venture between Reliance Industries and State Bank of India, and was one of the 11 entities that had received in-principle approval from the RBI to set up a payments bank in August 2015. 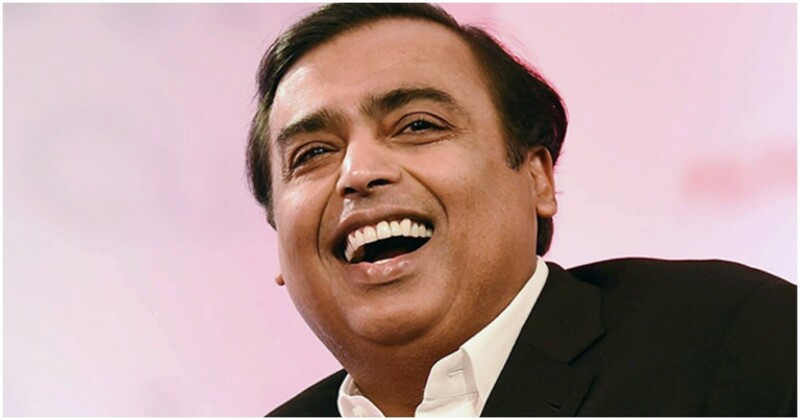 Several of the entities have dropped their plans of opening payments banks, but Jio seems to have gone ahead and launched its own banking entity. Jio joins Airtel, Paytm, India Post and Aditya Birla Idea in creating its own Payments Bank. Payments Bank are a banking entity that let customers hold up to Rs. 1 lakh in deposits, and can issue debit cards. They can, however, not disburse loans. Payments Bank had been introduced by the RBI to bring banking services to people who traditionally didn’t have access to banking services. But companies have been using Payments Banks to get a toehold into the lucrative finance sector. Paytm has been aggressively signing up users for its Payments Bank with the hope that they’ll eventually consume more financial services, such as buying mutual funds and insurance. Jio, through its own internet ecosystem, could look to do something similar. Jio has its own handsets, its own telecom company, and a slew of apps that cater to everything from watching videos and movies to making payments through Jio Money; its payments bank could build on this ecosystem and allow users to conduct banking services through its platform as well. It also has the added advantage of having a large on-ground presence — Airtel had converted most of its retail locations into mini banking outlets when it had launched its own Payments Bank, and Jio is in a position to follow the same strategy. It’s still unclear whether Jio will look to play the interest rate battle. When Airtel Payments Bank had launched, it had offered a very generous 7.25% interest on deposits, but has since slashed it to 5.5%. Paytm, since its inception, has been offering a standard 4% interest rate on its own Payments Bank. There’s no information yet on what interest rate Jio Payments Bank will offer to its users, but it has deeper pockets than these two, and if it’s serious about growing its payments offering, it could simply offer a higher interest rate to draw more customers. Jio’s Payments Bank launch, though, proves once again that Jio isn’t looking at its telecom company in isolation — it is looking to make inroads into India’s entire digital ecosystem through its array of services. And Jio Payments Bank could give it a nice entry into the money side of things.